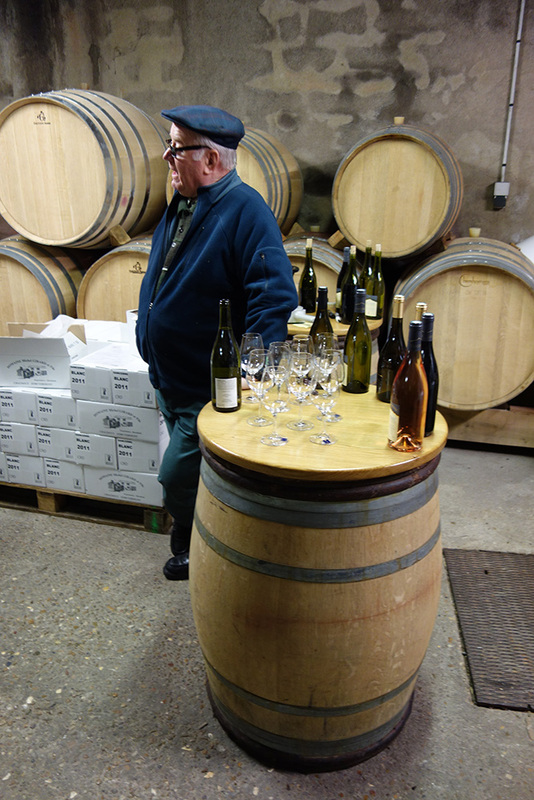 You love wines but you want also to discover more about the French culture and traditions. We created the Wine & Country Tour for you. 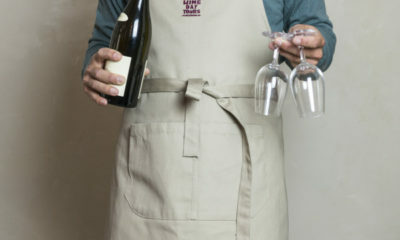 In addition to a large part dedicated to our passion for the wines, we designed a day in which you will enjoy the main flavors of the famous French way of life! Food, wines, villages, castles, lovely churches, it’s all about this real journey at the heart of France. 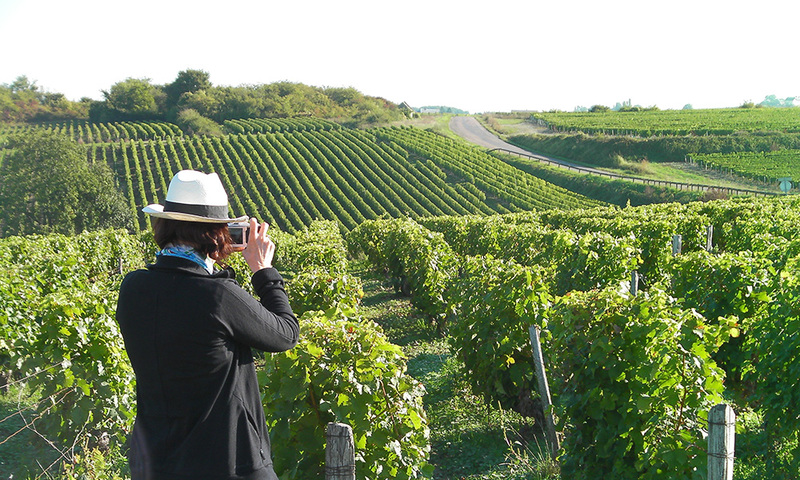 It’s a real journey in the French “art de vivre” we are offering in a single day. A nice combination to discover how the French are living now and how they lived for centuries in one of the most beautiful region. 1 vineyard visit, 6 to 7 wine tastings! 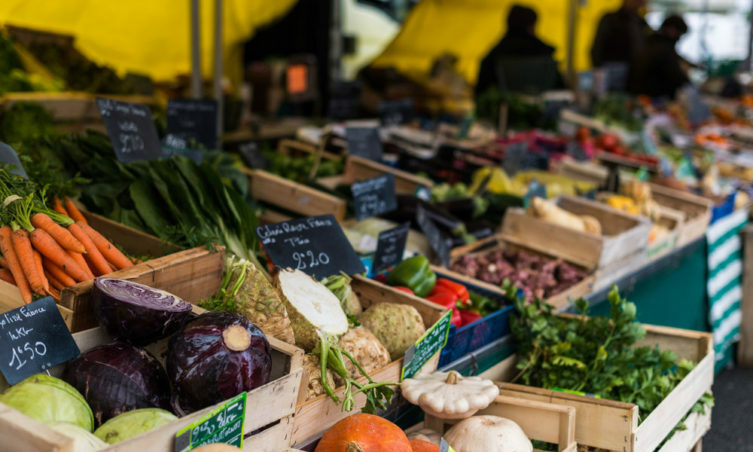 For centuries, farmers and food makers are selling their products in the heart of our villages; start the day by exploring a local market. Walk alone along the market; feel as a “local”, taste some local products (cheeses, sausages, chocolates, olives …) and why not preparing your evening dinner by purchasing some tasty food! Wine had been forever a huge part of the French culture. 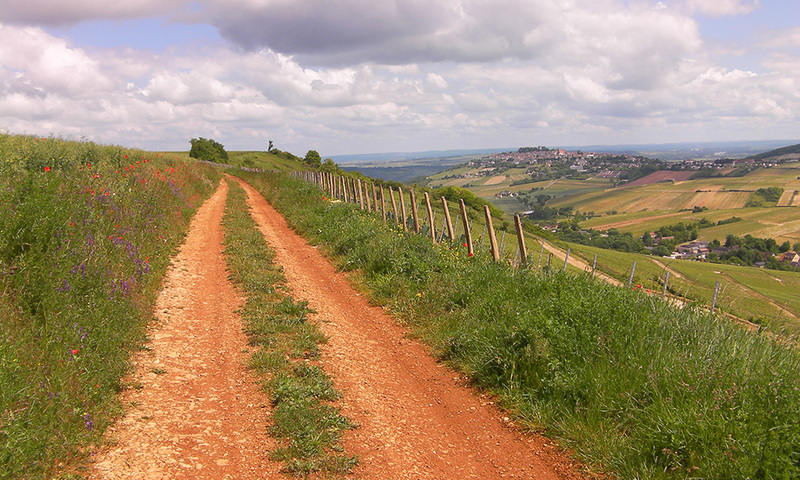 To complete your countryside experience we will discover a lovely winery and taste various Sancerre wines (Red, White & Rosé). Almost 6 wine tastings during the day. The winemaker and his family will be very pleased to talk to you visiting the cellar, the caves and the fermentation rooms. 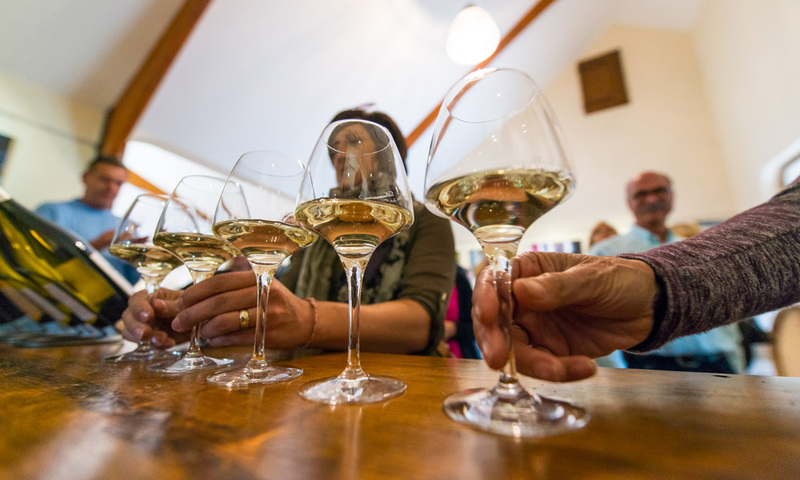 As for the Wine Enthusiast Tour, you will have time to buy wines at the end of the visit. A countryside tour would not be a real one without a traditional meal in a local restaurant. This is the reason why we selected for you a lovely bistro nestled in a small village. 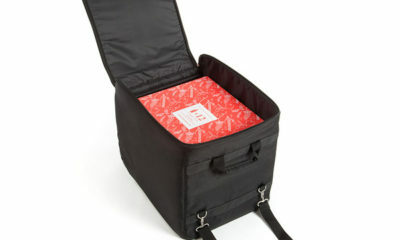 The menu will let you discover some traditional French dishes (special diet possible). 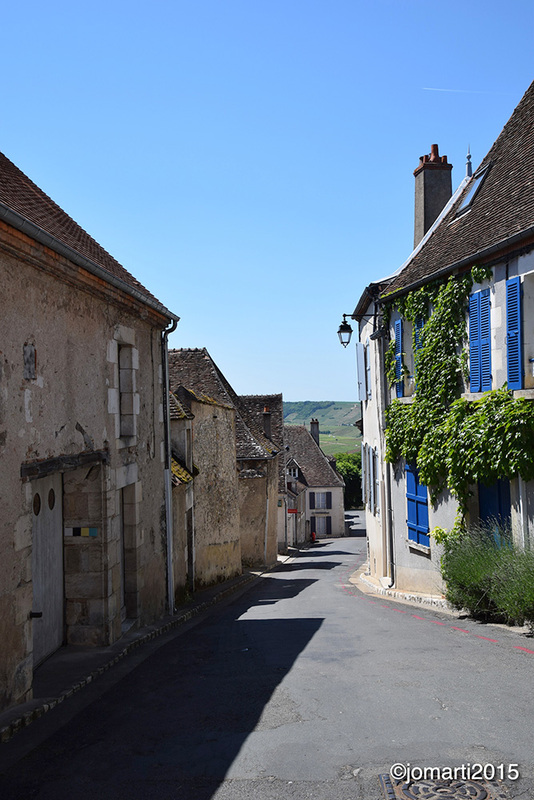 After the lunch, a guided visit and some free time in the middle age village of Sancerre with houses and “chateaux” of the 15th, 16th and 17th will delight old stones lovers. Lose yourself in the narrow streets for a romantic walk and take some gorgeous pictures of the Loire-Valley. 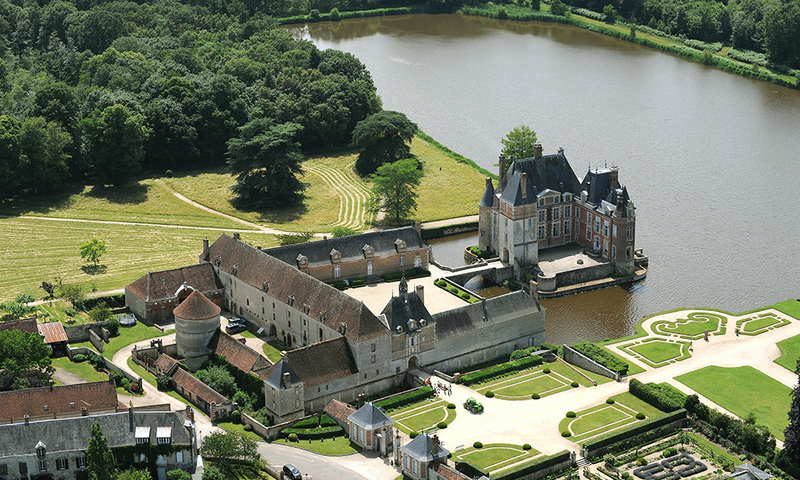 To finish the day, on our way back to Paris, you will visit one of the latest family owned castle of the Loire-Valley. For some minutes imagine your life at the end of the 19th in this 500 hundred years old castle. Take some times in the vegetable garden where the family is still growing up incredible flowers. All year long, cellars are cool (10°C / 50°F) be sure to have a jacket and wear good shoes. The tour departs at 7:15AM, be sure to be on time! 7 place du 25 août 1944 – 75014 Paris (South). Take line 4, direction Mairie de Montrouge. Stop at «Porte d’Orléans» station.